Zotero allows you to save PDFs directly to your library. 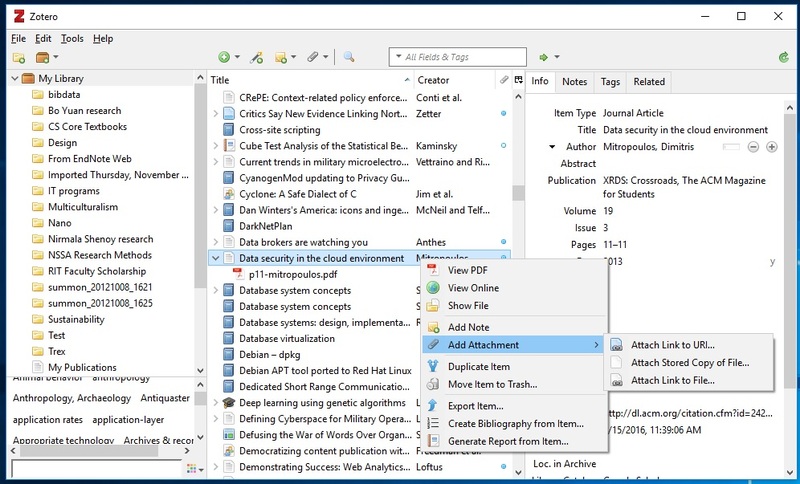 You can then use the Retrieve PDF Metadata tool to automatically upload the citation metadata that corresponds to the paper you saved as a PDF. Zotero will automatically attempt to create a reference record by pulling reference data from CrossRef, if availalble. 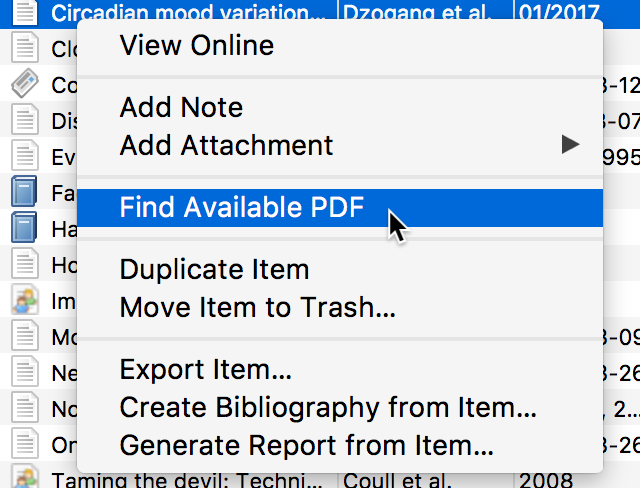 The PDF will stay attached to this reference record in your Zotero library. Up-to-date versions of Zotero now also integrate with Unpaywall, which allows you to automatically import open access PDFs of articles to your Zotero library (where available).